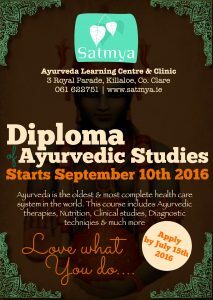 Ayurveda teaches health in a way that is understandable & sustainable. It is the ancient wisdom of a very nourishing, practical & firmly rooted tradition. 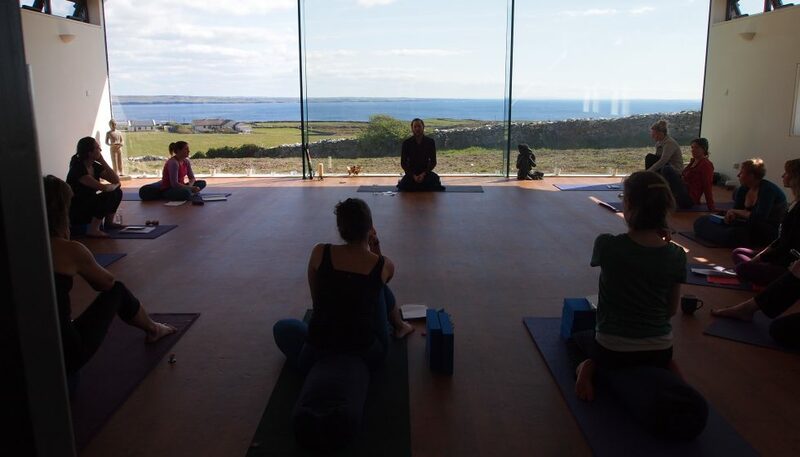 Our retreats are about learning and gaining a deeper insight into your body & mind. There is time to relax but this is not the only focus. We encourage participants to partake in our wellness classes and gain a deeper insight into their lives. Our retreats are suitable for everyone. This weekend retreat is all about detoxification based on the Ayurvedic and Yogic systems. 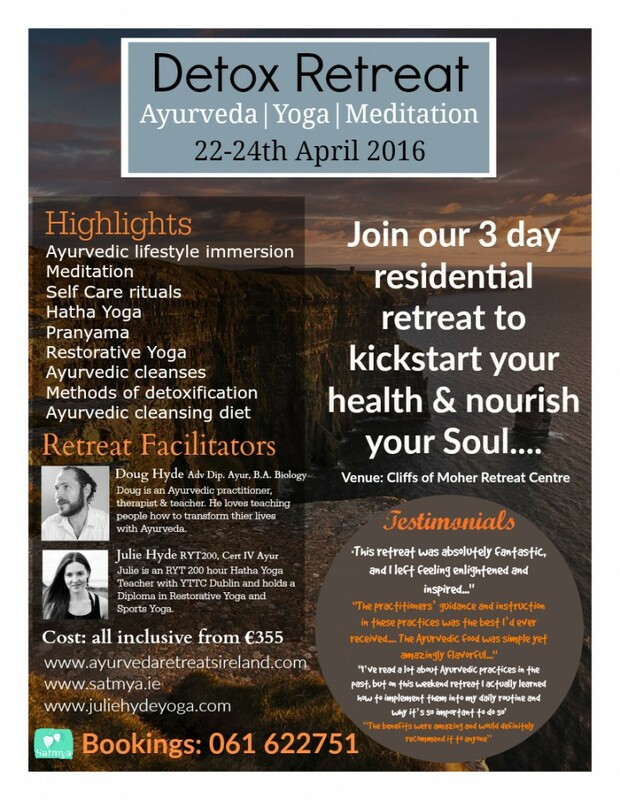 As part of this retreat there will also be Hatha Yoga, Restorative Yoga, Ayurvedic Talks, Pranayama & Meditation. The food provided will be tasty but cleansing in nature and will help to support your body through your weekend cleanses. 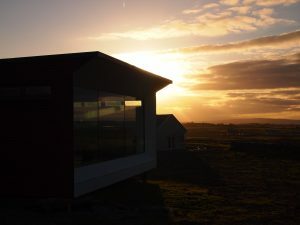 We have chosen the beautiful Cliffs of Moher Retreat Centre on the Wild Atlantic Way, near Liscannor, Co. Clare. This centre offers a combination of tranquility & luxury, set in a stunning location. 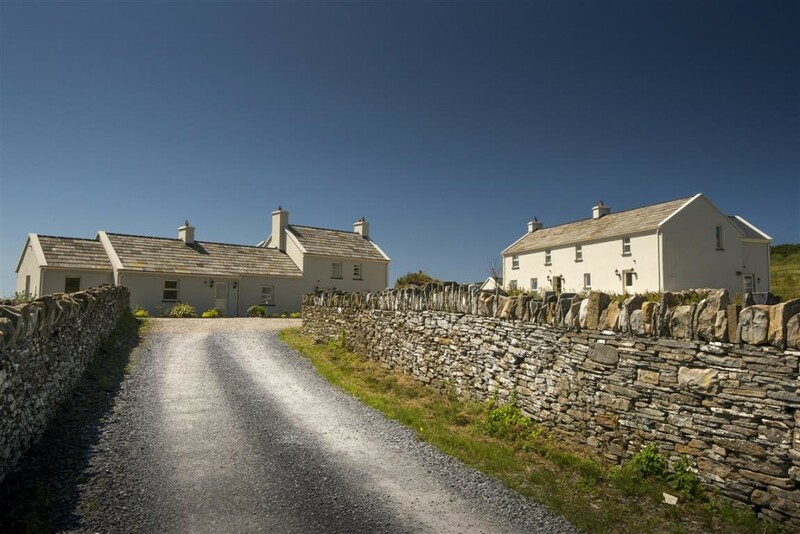 We have a limited number of single rooms which are sold on a first come first served basis. Please contact us if you request a single room before purchasing one. If all the singles are already sold for that event, only a twin share option will be available.